Blending electronic, trap, and even hip hop comes producer Miami Marci's new EP called Dark Matter. It features 6 tracks that range to all sorts of unique sounds, but the South Florida native captures a whole collection of emotions through out the EP. Keep checking back for more on this producer in the coming weeks, but for now Stream and download the Dark Matter EP below. 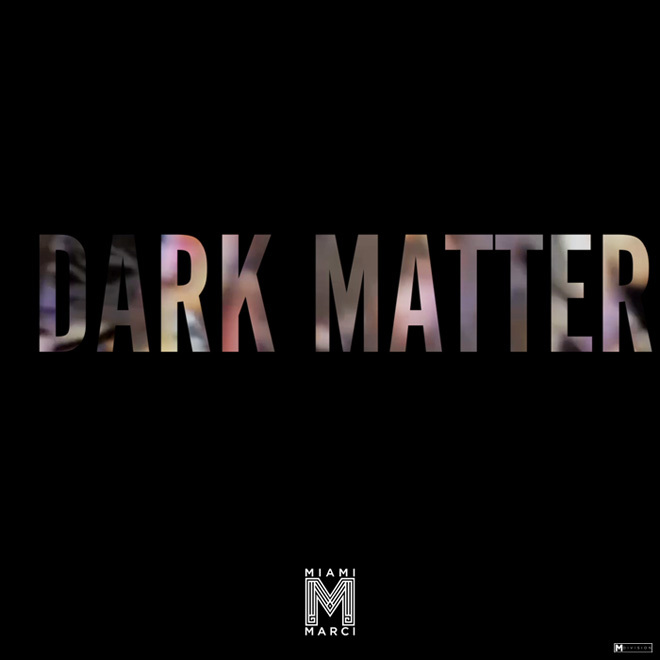 Dark Matter by Miami Marci.